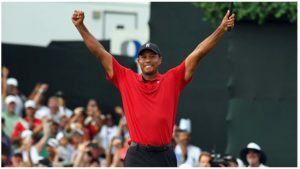 All About PGA Championship 2019 info! For those who want to attend the venue of the PGA Championship and witness their favorite golfers closer, you could reserve your seats by purchasing the PGA Championship 2019 Tickets. The good news is that the official PGA Championship tickets for 2019 event have been available in the market for general clients. That means there will not be any complex bureaucracy to prevent you from getting the best seats to watch the big event. Tickets are now on sale to the public. So far, the cards purchases are coming from the 49 states and 22 countries. The ticketing box has opened the remaining tickets to be sale online. 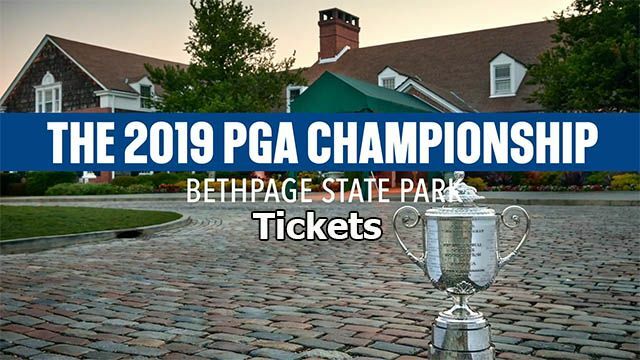 Those who want to get the chance to enjoy the 2019 PGA Championship can now reserve their seats by purchasing the tickets from the official channels. 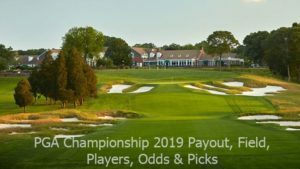 The tournament of the PGA Championship 2019 will happen from May 13 to May 19 at Bethpage Black. Speaking of the prices of the tickets, here are some that we can share.The daily grounds ticket for the practice round costs $35 per person. The regular grounds ticket for tournament round costs $110 per person. For those who want to get the season Grounds ticket package, which grants you the access of the week event, you could prepare $350 in your pocket. Keep in mind that the price does not include the tax. The good thing about the PGA Championship is that the officials do not charge for the fans who are aged 17 or under. Moreover, fans who are active or retired US servicemen or women can also get free admission. So, if you are either one in the category, you can get the free admission tickets. If you aren’t, then you will want to take a look at various ticket packages and order your 2019 PGA Championship tickets here. Public tickets are available at Bethpage proper places. Alternatively, you could purchase the tickets through Bethpage official site online. The date is fast approaching. In just seven months, you will witness one of the most significant sporting events in the world. You can purchase your tickets at the PGA Championship official page. For those who haven’t known, there are different types of tickets to consider.The first one is the Daily Grounds Tickets for Monday, Tuesday or Wednesday. With this package, you will also have the opportunity to get the autographs from your favorite players. The other type is the Daily Grounds Tickets for Thursday, Friday, Saturday or Sunday. These are also the practice rounds that offer you the chances to get the autographs from the best players in the world. Then there is Season Grounds Ticket Package which includes the first practice round to the final putt. If you want to leverage your experience, you could consider purchasing Weekly Wanamaker Club Ticket Package which includes the Wanamaker Club as well. Last but not least, the “Ultimate Wanamaker” Ticket Package gets you the Wanamaker Club advantages as well as an exclusive reservation to the 2024 Ryder Cup. 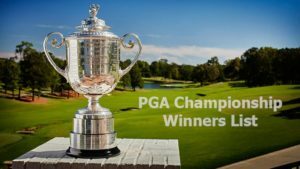 PGA Championship Winners List and Who can win 2019?